Cancun Airport Transportation ? 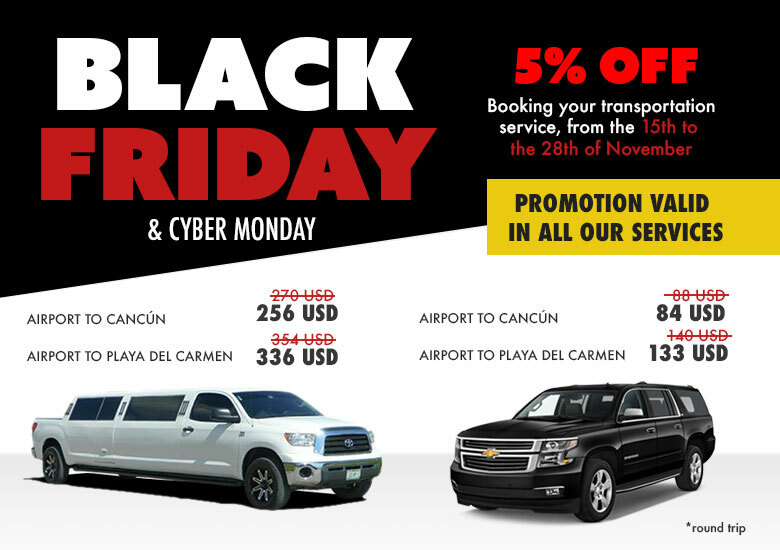 Official transfers service for Cancun Airport. 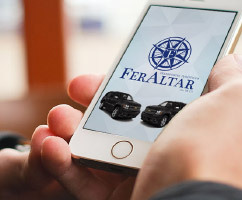 Cancun Airport Transportation by FerAltar is the oficial ground transportation provider of www.cancun-airport.net, we are committed to provide an excellent service, after your long and tired flight. Let us help you on your arrival to the Cancun Airport, our professional staff is ready to greet you and drive quick and safety to your hotel in Cancun or the Riviera Maya. 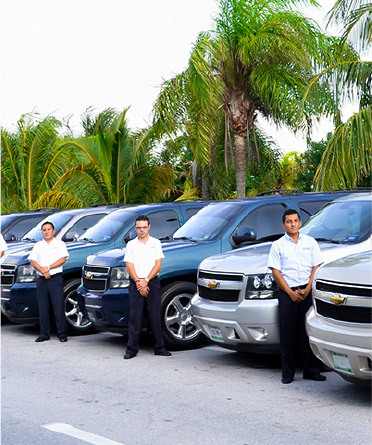 For your security, our entire fleet of vehicles is privately owned and our Cancun Airport Transfers service is never sold off or bought to a 3rd party like so many others online. With more of 20 years offering Cancun Airport Transportation we are a solid company who offer a high quality service of Private Transportation at a low cost, always taking care about you. 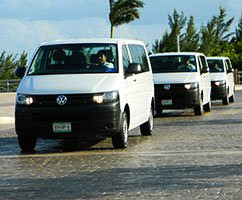 Today, we have professional, reliable and competent team and utmost quality equipment fleet in great conditions to offer the superb airport transportation service in Riviera Maya and Cancun. We worked hand in hand to guarantee our valued clients that we can meet and exceed their needs, expectations and demands in just a short period of time. 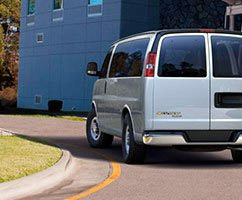 Our professional team strives hard and worked together to assure to our respected clients that we are the best Cancun Airport Transportation service provider that can drive you from and to the Cancun Airport in best best way and at the lowest price. 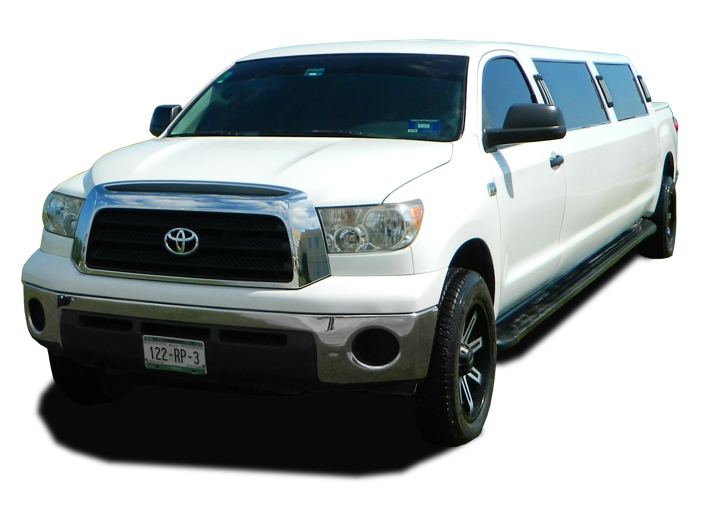 With us, you can select from our differents services, from the Standart Transportation (aboard of a Van Express), to our Luxury Cancun Airport Limo Service (aboard of a Toyota Sienna). Don’t loose time making long lines for buying an expensive taxi service on the Cancun Airport, or waiting for other customer on the shared services, take a Smart choice and book now your Cancun Airport Transfers with us now, and let us take care about you. 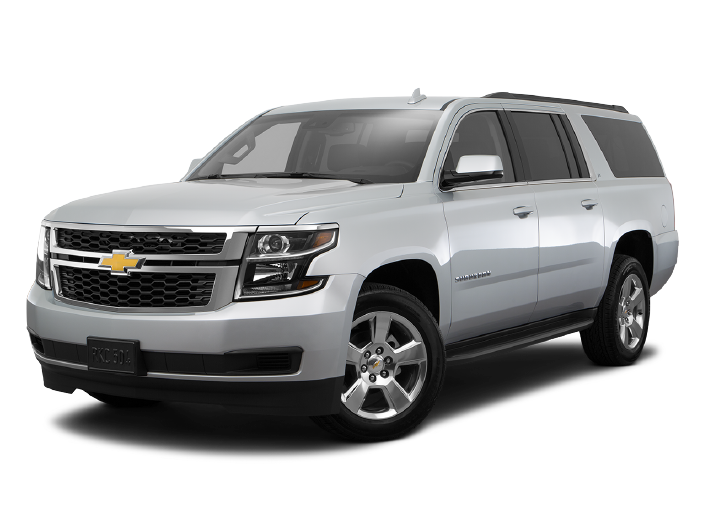 We offer a great quality vehicle fleet for your transportation service: Van Express, Luxury Suburban and Limousines of recent model. All the vehicles are covered with the insurance up-to-date and proper permits to guarantee you a safe travel. Official cancun airport transportation company. 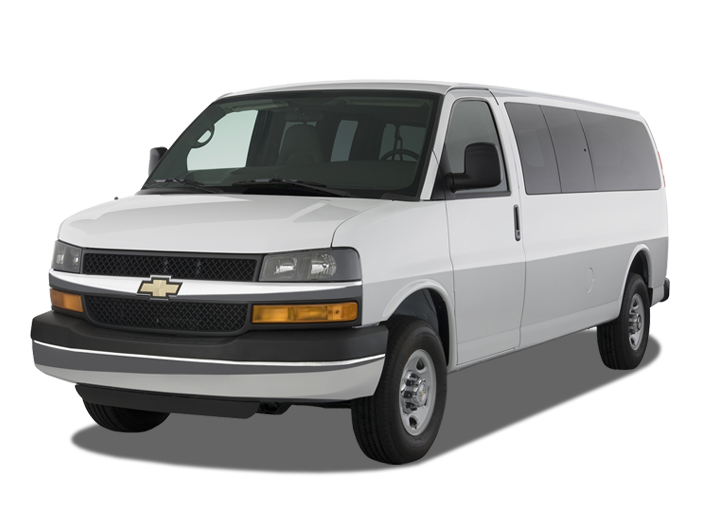 Safe and reliable transportation service to Cancun, Playa del Carmen and Tulum with more tan 25 years of experience offering Luxury Cancun transportation, and private transportation from Cancun Airport. We know that your time is valuable and that every minute of your vacation in Mexico is important. Booking your private airport transportation you won't have to wait for others. Our English speaking staff will be waiting for you! Welcome to Cancun. Enjoy your stay to the fullest! You can book with us in a few minutes and ensuring your transportation from Cancun airport to your Cancun, Playa del Carmen and Riviera Maya Hotels. If you need a personalized transportation service, and can't find it on our website, please contact us by our Contact Form or call us at USA/CAN Toll Free: 1-888-644-7803, Toll Free Mexico: 01 -800-837-1358 and from the rest of the world: +52 (998) 886-8295 or by our online chat and one of our travel agents will assist you and will answer all your questions about our transfers services. Carretera Cancún-Chetumal Km22, 75220 Cancún, Q.R. Copyright © 2019 - Transportes Turísticos Feraltar S.A de C.V... All Rights Reserved.